AFC Unity showed impressive development with a 3-3 draw in their second pre-season friendly against Division Two’s Sheffield Rangers. 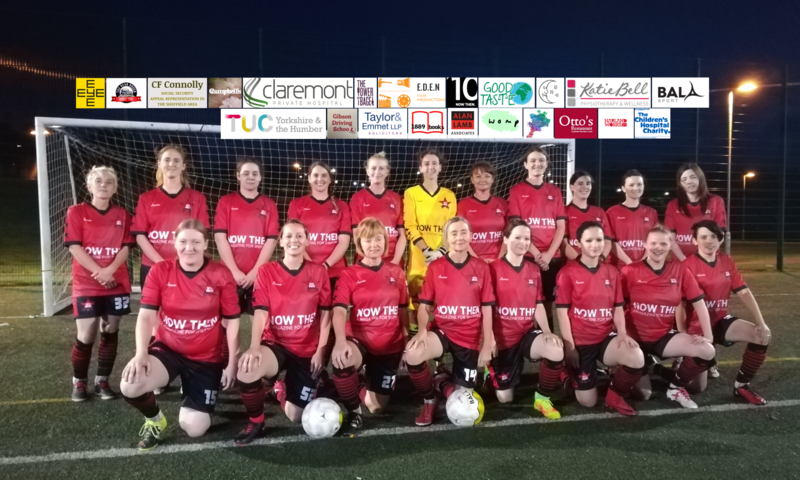 As in their first game, AFC Unity found themselves with a 2-0 deficit at half time, but their response was incredible – pulling two goals back after piling on the pressure, only to concede a goal from a free-kick to allow the hosts to again take the lead. 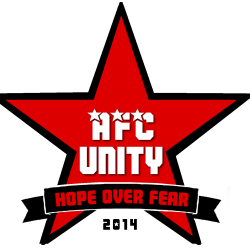 However, a late equaliser meant that AFC Unity got a draw away from home in only their second game – against a team in a division above them. The pre-season continues with a game at Sheffield Wednesday’s development team on August 24th. AFC Unity’s goals came from Claire Watkinson and Nathalie Silver. Next PostNext 2014/15 season league/fixtures announced!